Landscape edging is installed to create barriers between different materials and to define areas. Edging will keep gravel out of turf areas. It will also keep turf roots from invading flower beds. It can be installed so that it is barely noticeable, or it can be an ornamental element in the garden. The cost and ease of installation will vary with different edging materials. Home improvement stores offer the best selection of landscape edging. Buried strip edging is used in turf and bed areas. The most inexpensive choice is plastic (poly) edging. In 2010 a 20-foot length costs about $15 to $20. 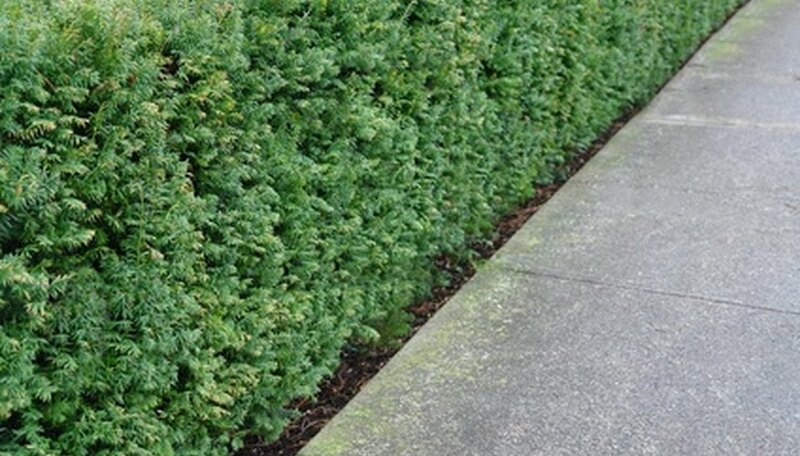 This type of edging can be damaged by mower blades and foot traffic. Recycled composite edging is stronger than plastic and costs about twice as much. Cedar and redwood bender board edging is still available and has the advantage of being very flexible. It is sold in 10-foot strips for between $3 and $4 a piece. Steel is the most durable strip edging. It comes in plain steel or can be purchased painted in green or brown tones. Steel will run about twice as much as other materials, but you should never have to replace it. All types of strip edging will require stakes for installation. The average cost per stake is about $1. You will need to place one stake every five feet of edging. Pre-cast edging materials are an easy way to do your own decorative borders. They fit together like pieces of a puzzle and require no other materials for installation. This type of edging is made from cast stone, or concrete. The prices range from $1 to $3, depending on the style. 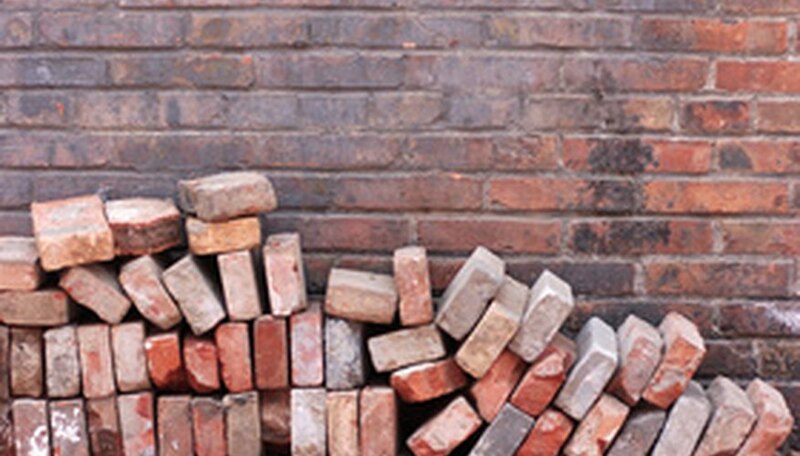 Hard materials, such as basic brick, that are not interlocking, can also be assembled into edging. They can be partially buried for stability, or mortared together for a more permanent edge. Cast-off brick and stone is easy to come by and can be recycled into landscape edging for little or no cost to you. Concrete edging can be formed on-site. This is easier when working with irregular-shaped areas. 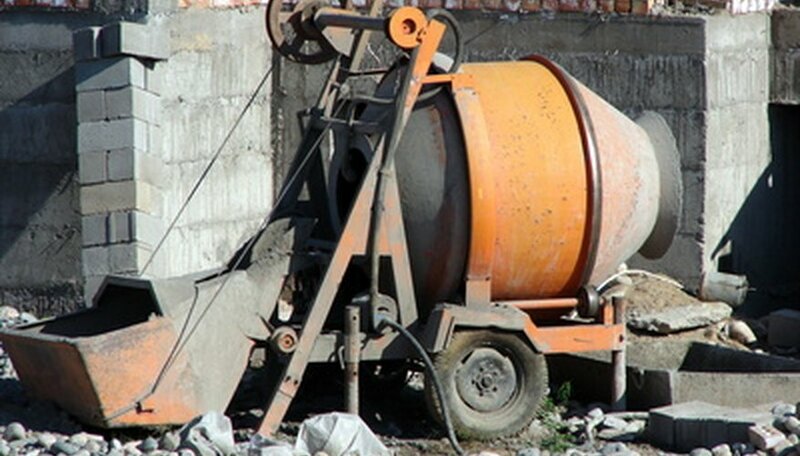 Different colored powders, such as terra cotta, brown or tan, can be added to the concrete. The price in 2010 is about $3 per foot for professional poured edging. You can also purchase or rent edging forms and pour your own concrete. Rental prices vary but are generally inexpensive. A sizable deposit is usually collected until the forms are returned. The advantage of poured concrete edging is its long life and easy maintenance. 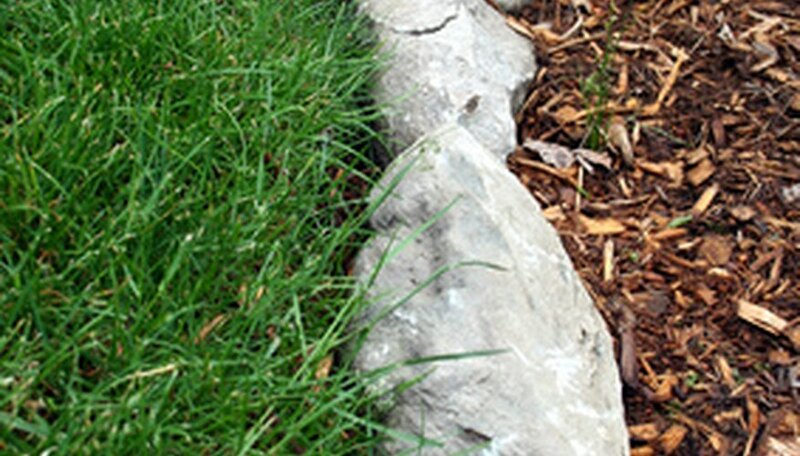 Natural rock can be used as landscape edging. The size of rock will depend on your particular project. Taller rocks can double as raised beds, which can then be filled with good soil. To get the best price, use rock that is found in your region. This will usually be basic river or quarried rock. Truckloads of rock can be ordered, and delivered, directly from the rock yard. More expensive rock can be purchased by the pound at landscape yards. You will need to visit the yard and choose the rock you want. Prices in 2010 range from $50 to $100 per ton for a truckload. Rock can also be purchased by the pound. Prices range from 25 cents to 40 cents per pound depending on the variety of rock. You can keep a clean edge between landscape areas by using manual edging tools. 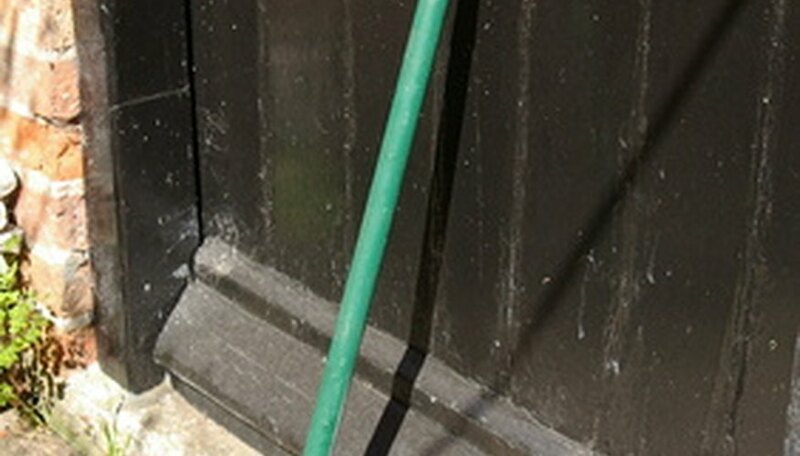 This can be done with a basic garden spade, which will cost from $10 and up, depending on your tool preferences. Or you can opt for a manual garden edging tool at about $25. Electric and gas-powered edgers run between $80 and $150. In order for this method to work, edging must be done three or four times per year.